All previous 'smart displays' with Google Assistant are nearly identical under the hood. 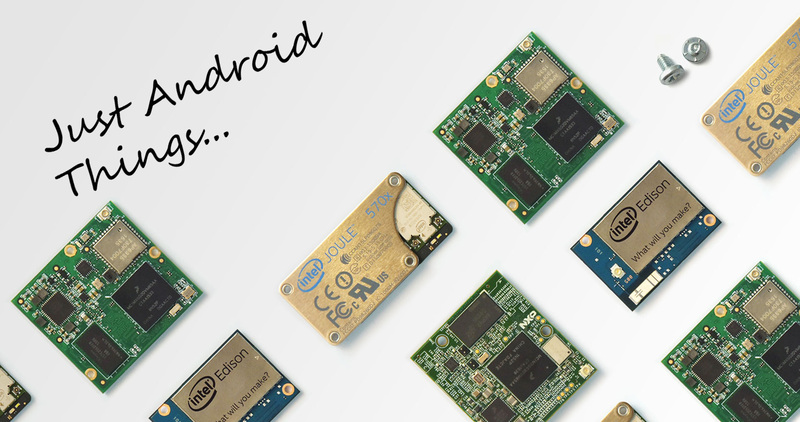 They all run Android Things OS (a specialized version of Android for IoT devices) on top of a standardized hardware platform (like those from MediaTek and Qualcomm). 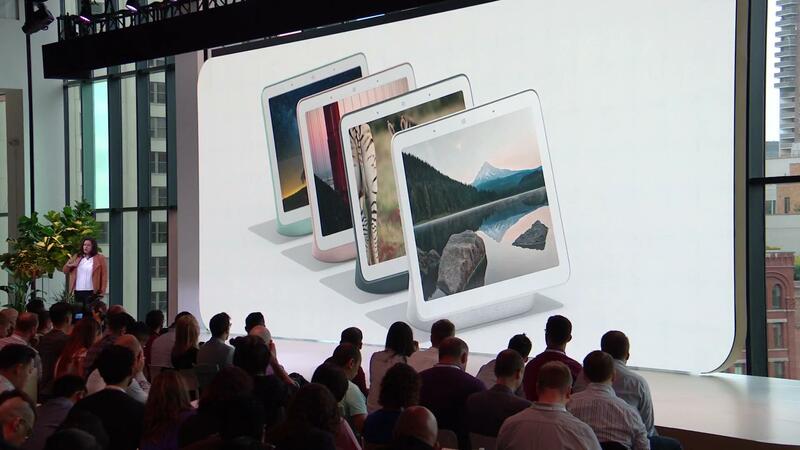 Most people assumed that Google's own smart display, the recently-announced Home Hub, would use the same software and hardware. However, the Home Hub is something entirely different. Android Things OS is a lightweight version of Android, designed to run on Internet of Things devices (smart appliances, embedded devices, etc). The first Developer Preview was released in late 2016, and it has continued to receive updates since then. Most notably, Android Things will power the upcoming Google Assistant smart displays. If you're not familiar with Android Things OS, it's a lightweight version of Android designed to run on Internet of Things (IoT) devices. The first Developer Preview was released last year, and there have been a few updates since then. Now Google has released the first preview of Android Things Console, which makes managing a fleet of Android Things devices significantly easier. Google officially released Android Things OS last year as a developer preview. If you're not familiar with it, the OS is a lightweight version of Android that maintains support for popular Android developer tools and APIs, like Android Studio and Google Play Services. The developer preview has received a few updates since then, with the last one adding support for the Google Assistant SDK.